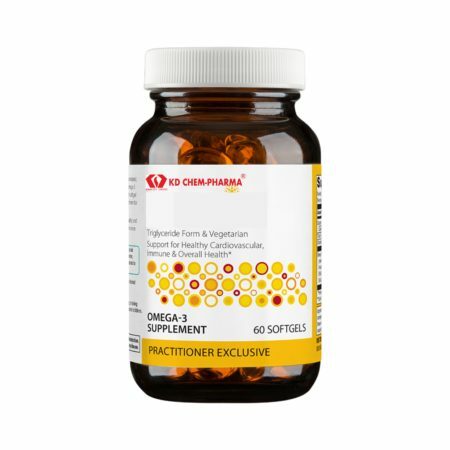 OMEGA 3 & 7​ Support for a Healthy Cardiovascular System, Healthy Blood Lipids & Overall Health is a more complete omega formula for heart health. 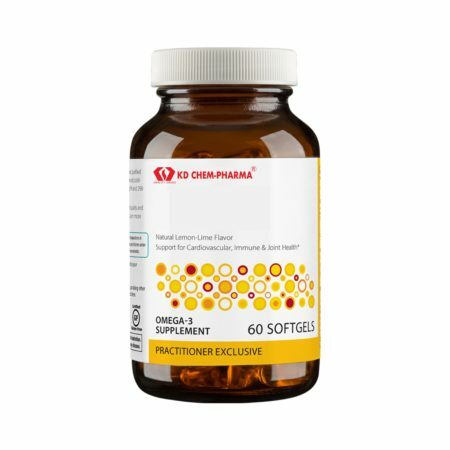 It delivers a powerful combination of omega-7 and omega-3 fatty acids to provide targeted, enhanced support for overall cardiovascular health. 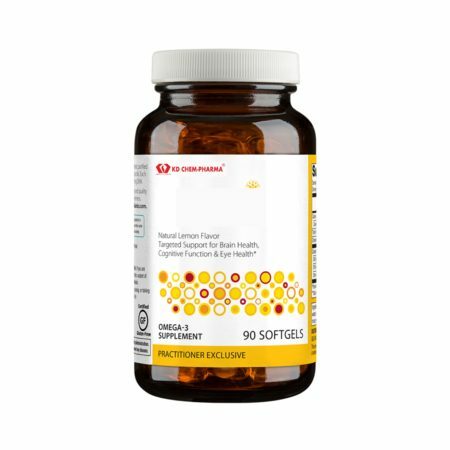 This formula features an advanced enteric softgel designed for enhanced delivery and digestive comfort. 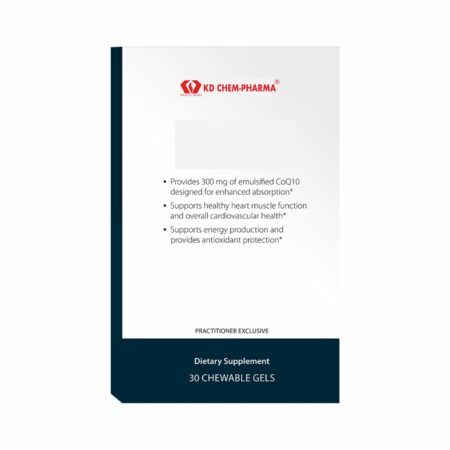 Ingredients: Fish oil (anchovy, sardine), softgel shell (gelatin, glycerin, water, pectin, sorbitol), contains 2 percent or less of natural lemon flavor and mixed tocopherols (antioxidant). Contains: Fish (anchovy, sardine). 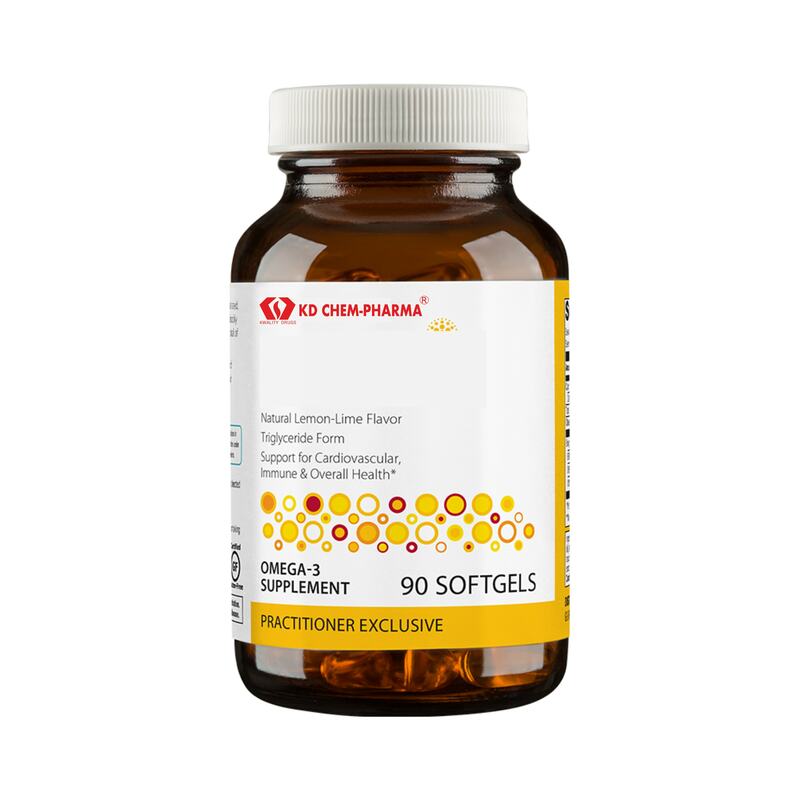 Directions: Take one softgel one to two times daily with food or as directed by your healthcare practitioner. This product is non-GMO and gluten-free. Caution: If pregnant or nursing, or taking medication, consult your healthcare practitioner before use. Do not use before surgery. Keep out of the reach of children.